﻿ ﻿﻿Raindrop Technique® includes nine powerful essential oils. It is designed to bring physical, emotional, and mental balance to the body and mind. 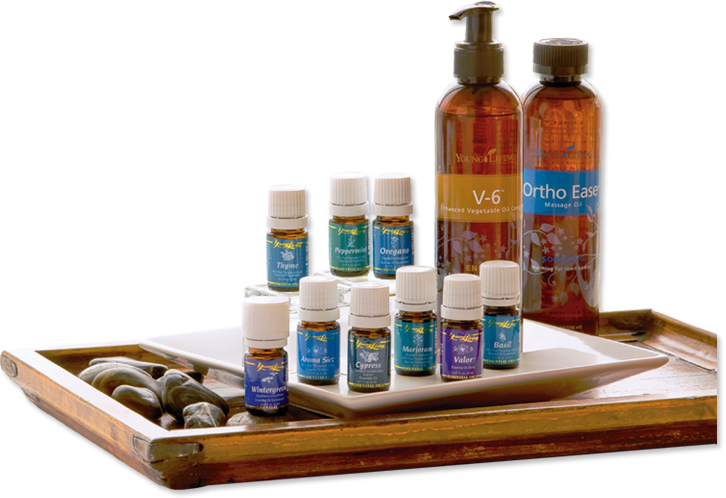 The Raindrop Collection contains all the information for you to experience the technique in your own home, with an instructional DVD, plus the nine essential oils.